Being a pioneer in anything can be a daunting task; often, the first person to speak out, stand up, and serve as a representation of a group will find themselves up against criticism, but their leadership will often make the path easier for others to follow in their footsteps. 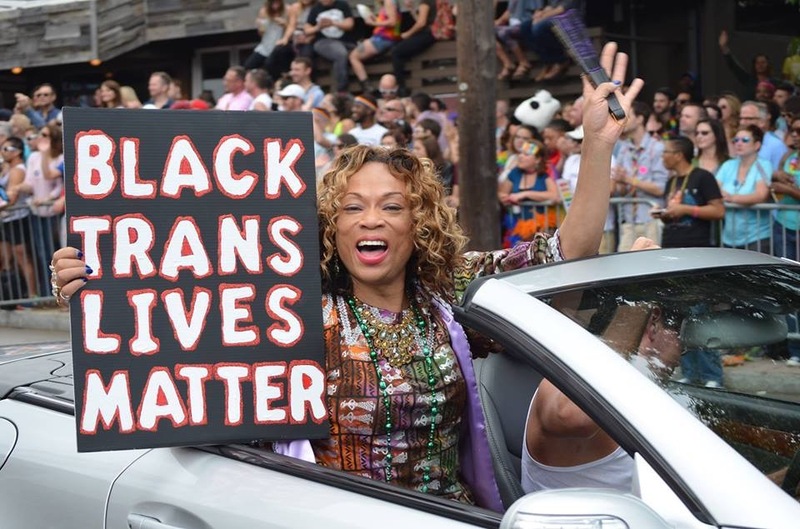 For Tracee McDaniel, a transgender activist and speaker from Georgia, doing the work of making transgender people more visible is second nature, and there has a never been a question of how or where to use her voice. Tracee was born and raised in South Carolina and has been supported by her spouse of almost two decades. In 2007, Tracee became the first transgender person who was invited to deliver a keynote speech at the annual Martin Luther King, Jr. birthday celebration march and rally. In addition, she also lobbied the United States Congress in 2008 to support a fully inclusive Employment Non-Discrimination Act (ENDA) and increased HIV/AIDS funding. Tracee currently lives in Georgia, a state where there are no state-level non-discrimination protections for LGBTQ people in housing, employment, or public accommodations – or any state-level civil rights protections at all. In continuing the fight for equal protection, one of Tracee’s strongest beliefs is that transgender people must show up and be visible in order to facilitate conversation and change. Tracee’s personal motto of “Show Up and Participate for Equality” attributed to her becoming the Founder and Executive Director of Juxtaposed Center for Transformation, Inc. The center is an advocacy, consulting, and social services referral organization specifically designed to empower the largely diverse transgender and gender non-conforming community. Juxtaposed Center’s vision is to act as a collective body to provide basic, necessary and fundamental services to the transgender community. Additionally, Juxtaposed Center is the official organizer of Atlanta’s observance of Transgender Day of Remembrance, an annual vigil that memorializes transgender and gender non-conforming people who were either murdered or committed suicide due to hate and violence against community members. “There’s no denying that violence is prevalent in our community. There’s no denying that transgender women of color are being murdered at a rate of almost one per week since 2017. I want to provide the information necessary to put an end to this, and educate people about the struggles and challenges transgender people face every day,” Tracee said. 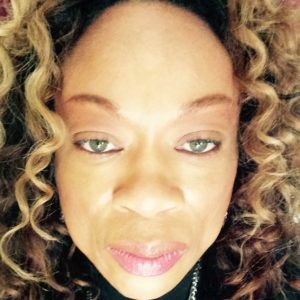 In addition to the work she does through her organization and her many speaking engagements and workshops, Tracee has also served in the capacity of advisor to many groups seeking to increase their cultural competency regarding the transgender community. She has served on the Atlanta Police Department’s L.G.B.T. Advisory Board and Mayor Kasim Reed’s Working Group on Prostitution (WGOP), and in 2014 she became a Vetted Trainer for the United States Department of Justice. Most notably, in 2015, Tracee was invited to brief the White House during “Trans Women of Color Women’s History Month” on Employment and Economic Equity, and how those inequities affect trans women of color. Her work has brought her many accolades: Tracee was selected as grand marshal of the 2015 Atlanta Pride Parade, one of the largest in the nation. 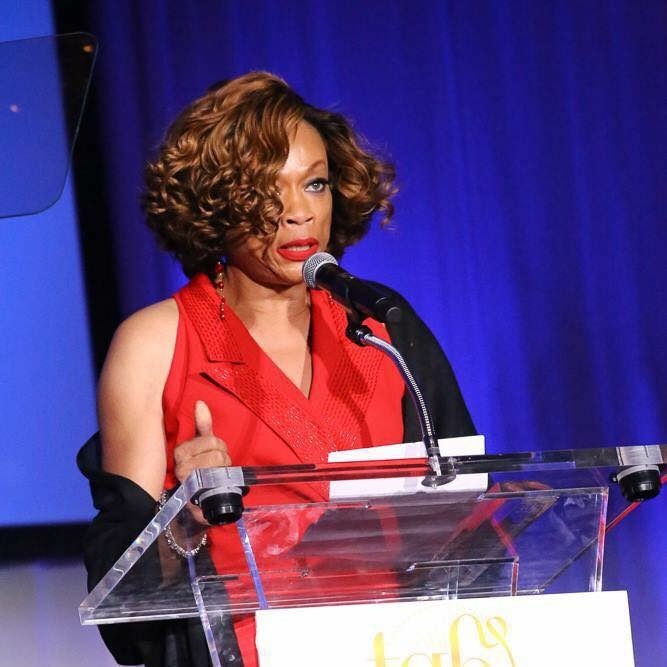 She was also recognized by Women Healing Women, Inc. with the 2012 “Transgender Revolutionary” Award. Another huge accomplishment was her appointment in 2016 by former Atlanta Mayor Kasim Reed to serve a three year term on the Atlanta Citizen Review Board; this was an unprecedented appointment of a transgender person to serve on a permanent oversight board that hears complaints against APD Officers and Corrections Officers, and then make recommendations for improvement to the Mayor and Chief of Police. Regardless of her accomplishments and accolades, Tracee maintains that education is the most integral part of the work, and that there is room for everyone and anyone to bring themselves to the table in support, particularly allies of the community. This profile was produced in collaboration with the Trans People of Color Coalition, which exists to advance justice for all trans people of color. The organization amplifies stories, supports TPOC our leadership, and challenges issues of racism, transphobia, and transmisogyny. Learn more here.